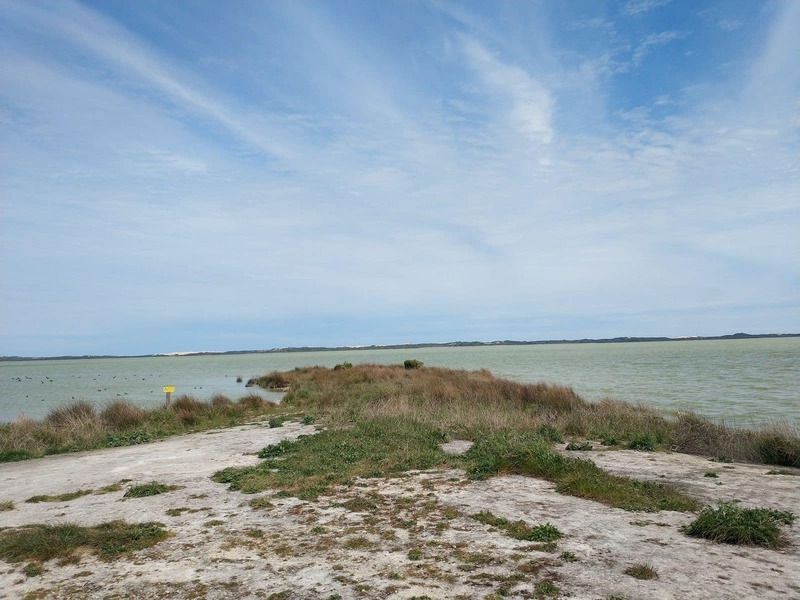 Lake Bonney is a picturesque freshwater lake tucked away in the Limestone Coast of South Australia. 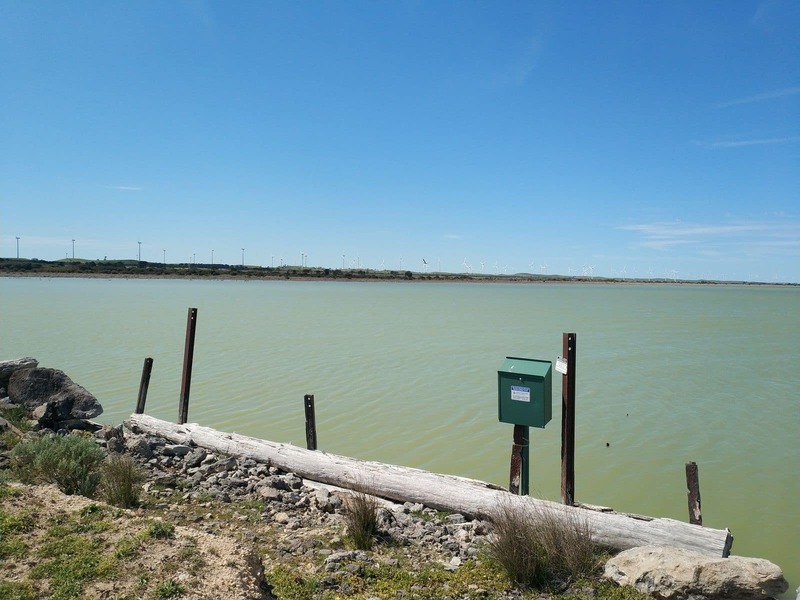 The lake, which is also known as Canunda or Coonunda by the locals, is among the biggest freshwater lakes in the country. 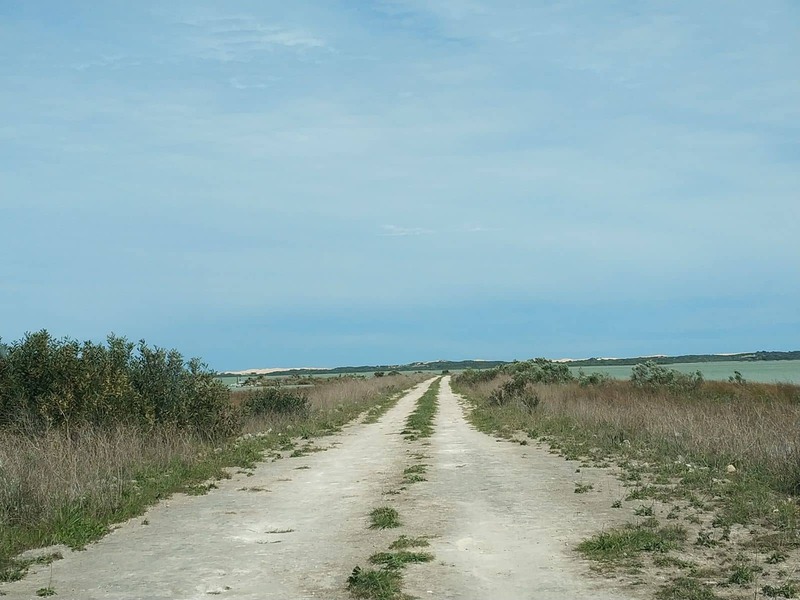 It is bordered by the Canunda National Park, making it a preferred destination for nature lovers looking to unwind. 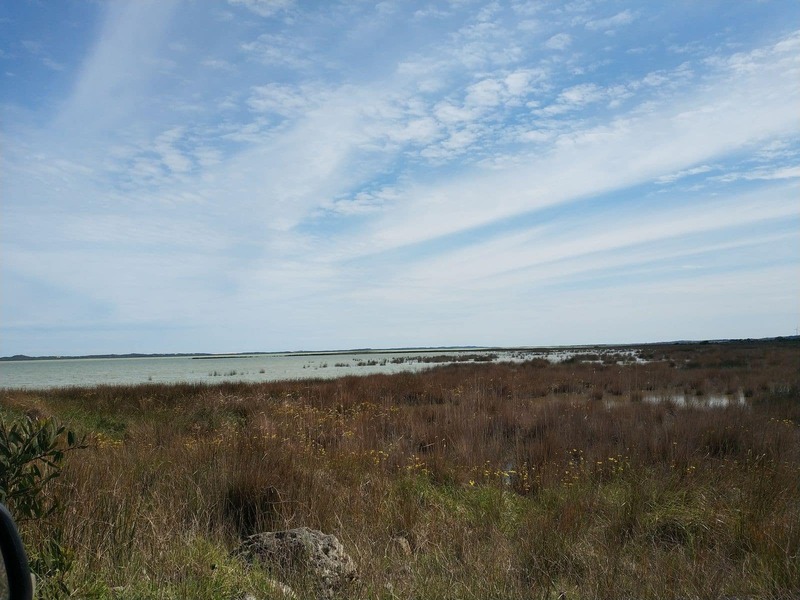 History has it that the lake was named by the then Governor of South Australia, a man by the name of George Grey. 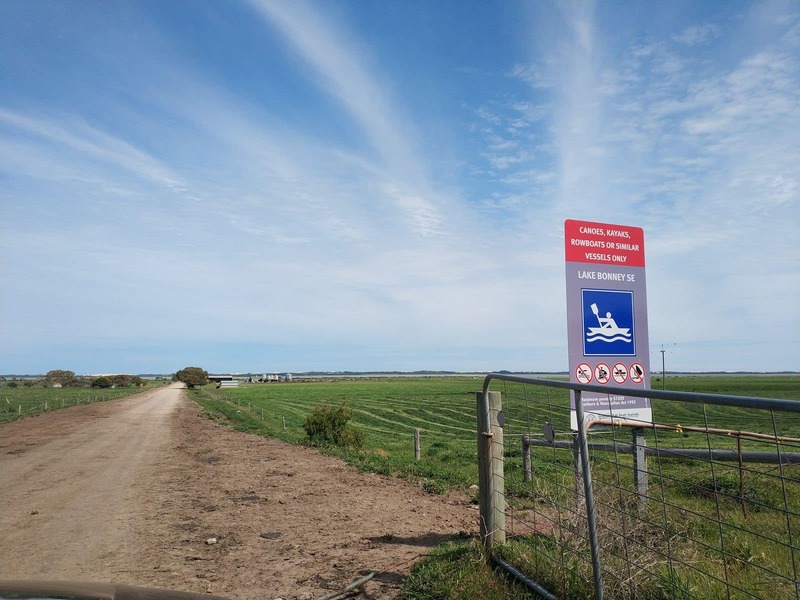 Over the years, it was suggested that the lake’s name be changed to Coonunda Lake, but this proposal never materialized. But no matter what it’s called, there is no doubt that this lake is one of the most beautiful in the country. 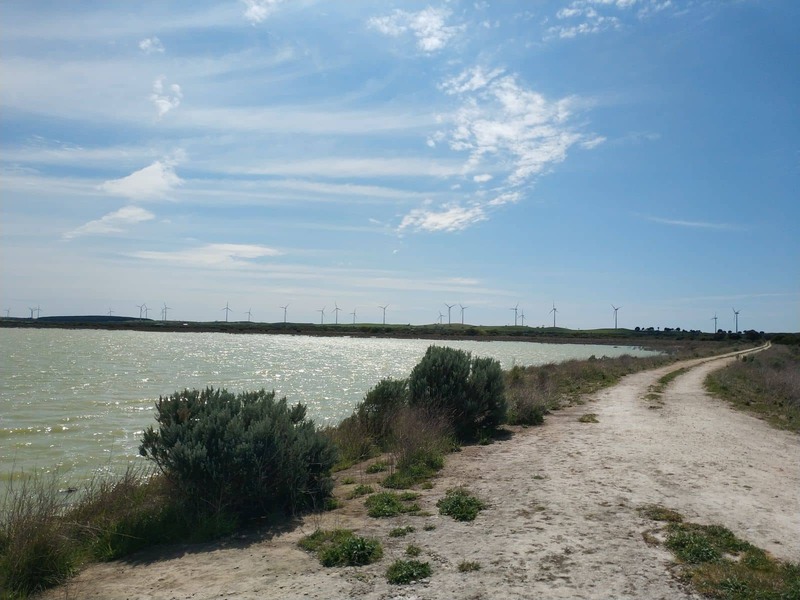 It has many notable attractions nearby, such as the Lake Bonney Wind Farm. 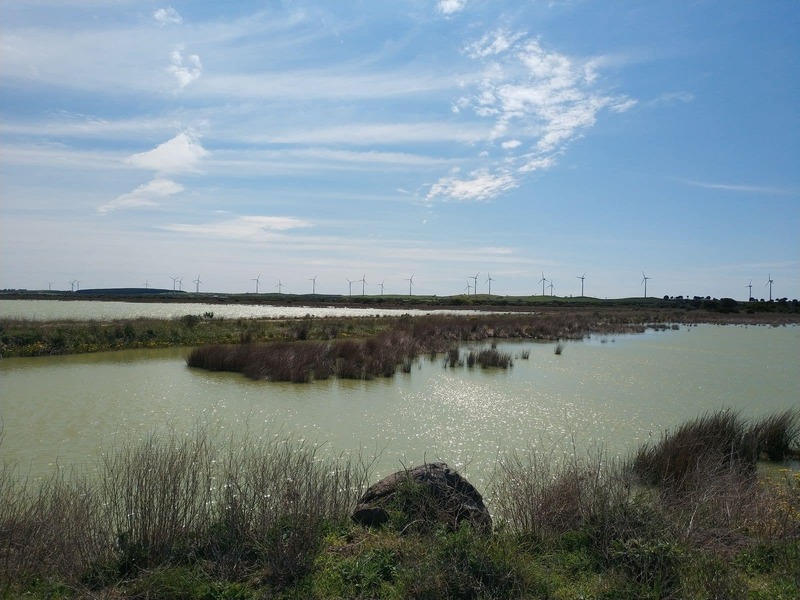 The farm, which was built over the course of three key stages, boasts of 112 turbines that harness energy from the wind. The turbines make for breathtakingly beautiful backdrops to photos, so don’t forget to bring your camera along. 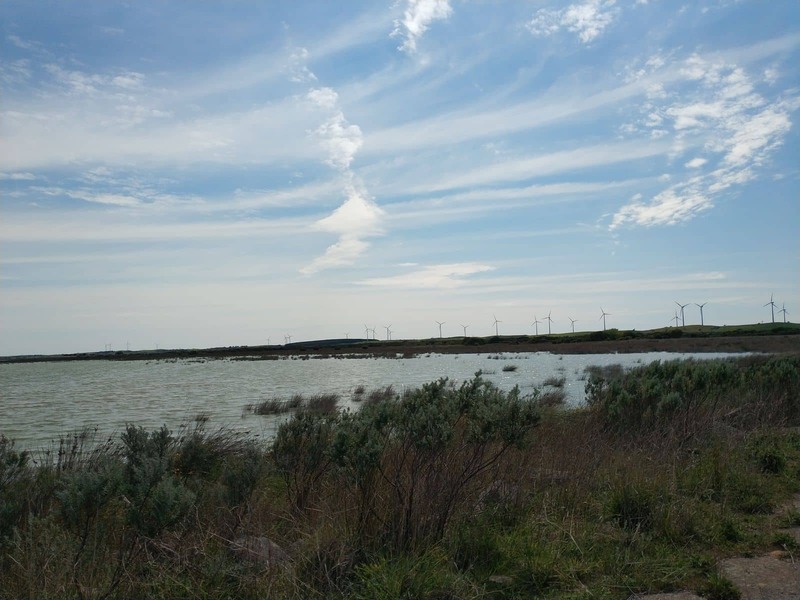 Apart from exploring around the lake, visitors can also visit the nearby Canunda National Park. 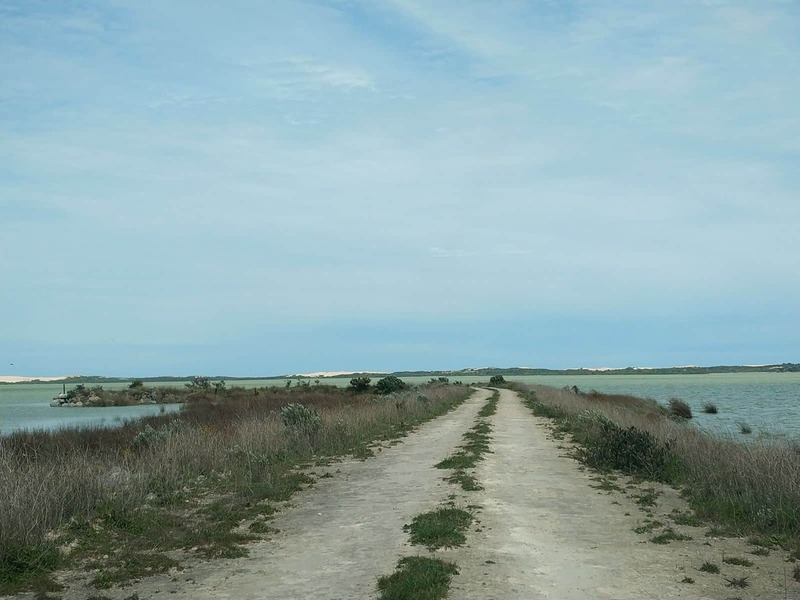 This park features great biodiversity, particularly along the coastline. 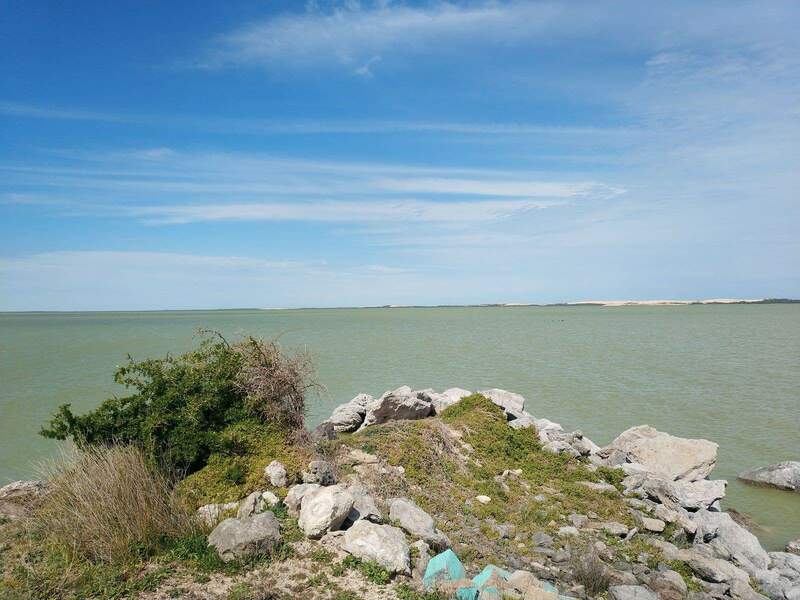 Some of the natural features to look out for include natural bush land, stunning coastal dunes, and majestic limestone cliffs. In addition to walking trails around the lake, a stroll through the park have you spotting colourful birds in their natural habitat. Adventurous tourists can also engage in snorkelling and surfing, while history and culture enthusiasts should visit the transient camps of the Boandik people. 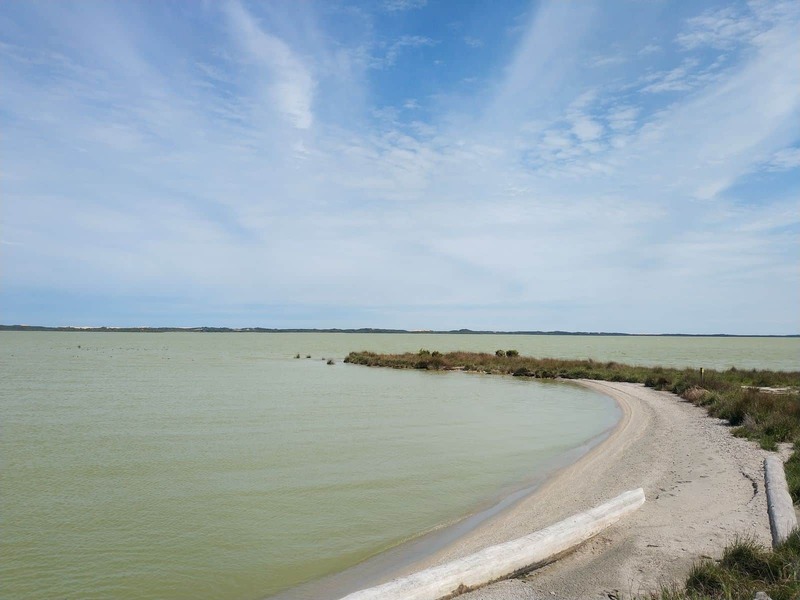 If you would like to extend your visit to Lake Bonney, then camping at the park is highly recommended. This is a relaxing spot to unwind and enjoy the serenity that surrounds the lake while enjoying time with your loved for a few days. 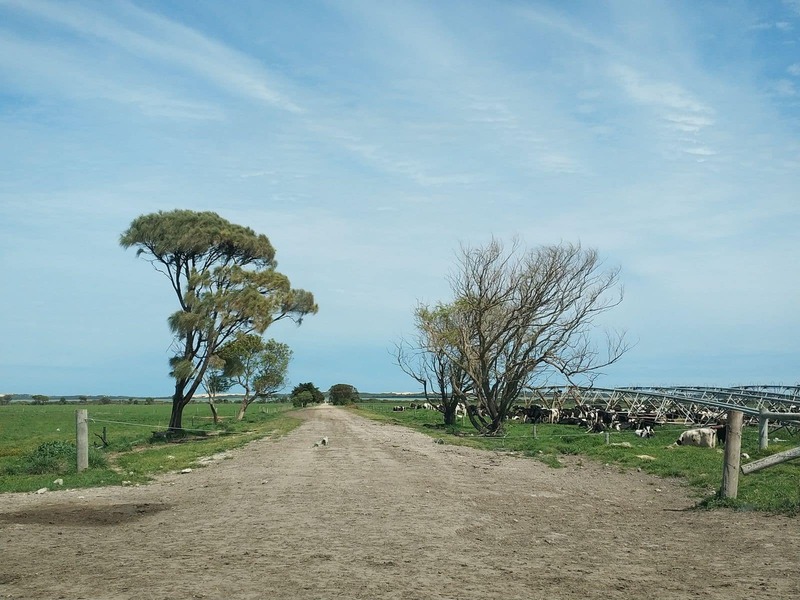 Feel free to take your children since Lake Bonney and its surrounds are family-friendly. 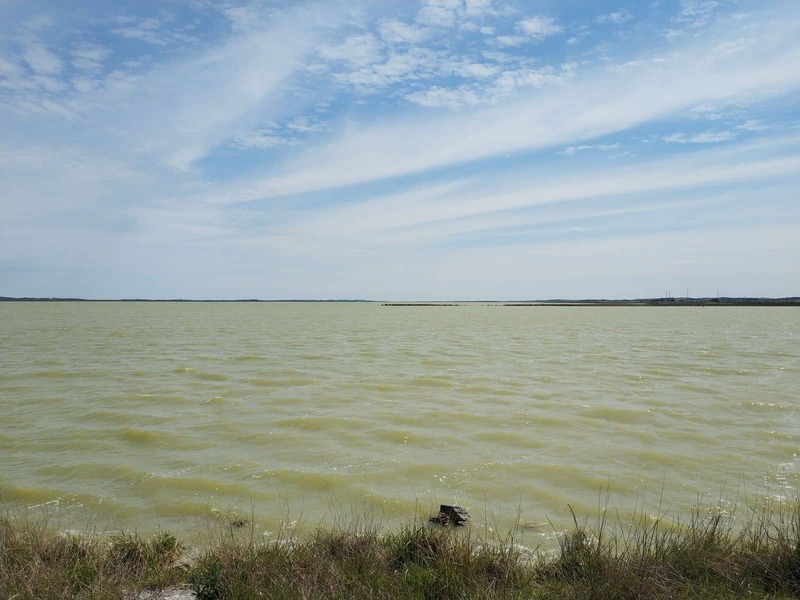 Lake Bonney awaits your visit, so bring your camera as the beautiful views and natural attractions will be worth the trip.